BRACES MAY BE ONE OF THE BEST WAYS TO CREATE a smile you love to share. Knowing this, many people still shy away from this option because they don’t want to deal with the hassle and embarrassment traditional braces can cause. At Orthodontics San Antonio we understand these could be concerns for patients of all ages. That’s why our doctors are proud to give you multiple options for your orthodontic care, including lingual braces. This great new advancement in orthodontics gives you the opportunity to have braces that attach to the inside surface of your teeth, also known as the “lingual” area. After taking a simple mold of your teeth we can design a custom plan that fits brackets on the inside, making your orthodontic care invisible to the rest of the world. For more information, a short video that explains lingual braces can be found on our website. If you have previously avoided braces because you don’t want the look of that bulky metal for months, lingual braces may be your solution. Lingual braces are also good for those who can’t use our Invisalign due to plastic sensitivity. Another advantage to lingual braces is for those who play high contact sports, which make traditional bulky braces unsuitable. It’s important to remember that lingual braces are not offered at all orthodontic offices. This type of system involves extra training and certification, and Drs. Gemmi and Middleberg are both confident in offering their patients this service. To find out more about lingual braces, and how they can be an option for your new smile, contact us today. With a simple consultation we can let you know how lingual braces can work for you. Feel free to contact us on Facebook too! Our online tools are set up to make Orthodontics Limited more accessible and helpful to you. Like our page to see more about our office, and keep up on promotions or events we have going on. At the completion of active orthodontic treatment all braces will be removed from your mouth. At this point, the teeth have been moved to create the best possible smile and bite! Just because the braces are not on your teeth anymore does not mean the teeth will stop moving. Teeth will always shift, causing bite changes and crowding. To prevent this shifting we ask that you wear retainers. 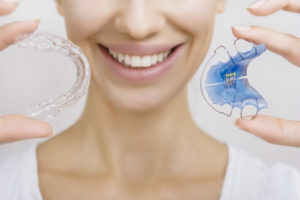 There are several types of retainers, ones that can be glued to the back of your teeth, or ones that are removable which you can take in and out of your mouth. When you first get your braces off you should wear your retainers all the time, except when you eat or brush your teeth. Typically, we ask you do this for the first 6 months out of braces. Dr. Spoonhower will tell you when you can reduce the amount of time that you need to wear your retainers. Usually, after the first 6 months you’ll wear your retainers after dinner and to bed (about 12 hours per day). When you remove your retainers to brush your teeth, you should brush your retainers also. Use only cool water and a toothbrush (no toothpaste). Always store your retainers dry, never let them soak for more than 15 minutes. Be careful with colored mouthwash and mouthwash containing alcohol. These will alter the color and weaken your retainers. We will continue to see you for 18 months to make sure your retainers continue to fit well. For all retainer visits it is very important that you bring the retainers into the office for adjustments. Once retention visits are no longer necessary, we still recommend you wear your retainers. You may only need to wear them a fraction of the time you once did, but never stop wearing them altogether. Remember, teeth will always shift. The only way to prevent shifting is to wear your retainers indefinitely! 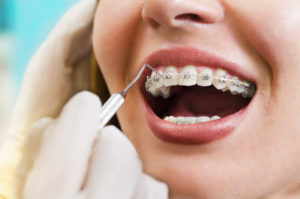 One of the most frequently asked questions by patients who are put into teeth straightening treatment that involves the use of dental braces is as to how long they will have to wait, before they can start to see the results of the treatment. From the question, it becomes quite clear that they are usually eager to start seeing results FAST. And it is not hard to empathize with them in that, especially when you get a little background into the whole problem. The teeth misalignment problem, as it turns out, is one of the most distressing problems a person can have to live with in today’s highly image conscious society; where your levels of success and happiness often depend a great deal on how ‘good looking’ you are perceived as being. This is because, as we all know a person’s teeth are amongst the first thing we notice about them, when they start talking to us. And regardless of how good looking the person in question may be in other respects, as long as their teeth are ‘jutting out’ at all the wrong angles, we end up at least deducting a few points from their ‘looks’ score, if we don’t actually declare them to be ‘bad looking’ there and then. Yet the problem doesn’t end there. Misaligned teeth often mean that the person on whom they are resident will experience some level of speech difficulties. The mechanism via which the mouth lets out the vibrations that we know as speech is, after all, a very delicate one: one that can be affected by even the smallest of imperfections in the resonator that is the mouth. Take the teeth misalignment problem to yet one higher level, and we could be looking at difficulties in chewing, greatly compromising the quality of life for the afflicted person. 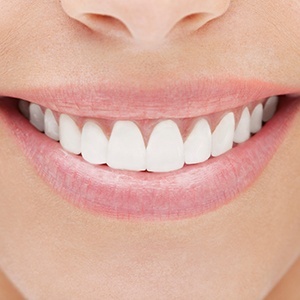 It from such a background then, that the people who are put on treatment for these teeth misalignment problems using dental braces want to know how long it will be, before they can attain the proper teeth alignment (or perfect teeth alignment, as may be the case), that they so much yearn for. Ultimately, how long it takes for dental braces to deliver results depends on a number of factors. It will depend, for one, on the extent of teeth misalignment problem we are looking at. If it is a minor misalignment problem, like where you have a reasonable good teeth alignment presentation, but where you are only looking to perfect it, you could be looking at as short a period of dental brace treatment. That could be as short as a single year, before you can achieve what you are looking for. If, one the other hand, it is major teeth misalignment you are trying to correct, the sort that causes chewing or speech difficulties, you may need as long as three years, before you can see results. The duration of time you have to be on dental braces will also depend, to a considerable extent, on the type of dental braces that are employed. 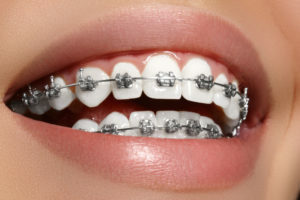 As it turns out, some types of braces are known to deliver faster results than others: like where studies show the invisible braces (besides being more convenient to wear) often yield faster results than the traditional metallic variety. The braces we are referring to here, if they can be strictly referred to as such, are the likes of Invisalign. With invisible dental braces, you may be looking at between a year and a year and a half, before you can get results; whereas with the traditional metallic variety, it could be up to three years before you get the same results. 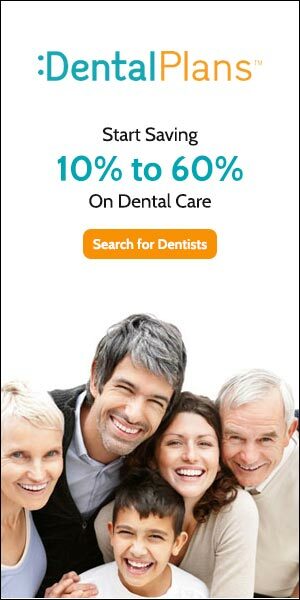 The recent years have also seen the development of some products that promise to hasten teeth realignment using dental braces, these being the likes of the so-called ‘AcceleDent.’ The most effective of these are said to hasten teeth misalignment problem by as much as 50 per cent, via the use of what their makers refer as micro-vibrations that increase the impact of the ‘pull’ forces applied by the dental braces. A Major cause of tooth loss in adults, gum disease (also called periodontal disease) is an infectious process involving the tissues that surround and support the teeth. A painless process that can be quite destructive. Gingivitis, the early stages of gum disease, is formed by the bacteria that constantly form on the teeth and can become quite toxic. Gums can become red, swollen and bleed very easily. Oftentimes the gums are quite sensitive and manifest this symptom during routine brushing. At this early stage however, with proper attention and care, the process can indeed be reversed with good probability. Untreated, this condition can advance to a more serious stage, Periodontitis, whereby the teeth themselves and the bone that support the teeth can become damaged, causing teeth to become loose, fall out or require that the teeth be removed. 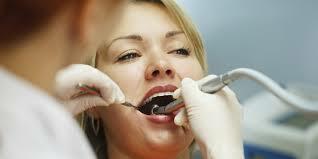 Traditional gum disease therapies are considered to be too invasive by some patients. Advances in biochemistry and dental technologies offer treatment alternatives that didn’t exist just a few years ago. 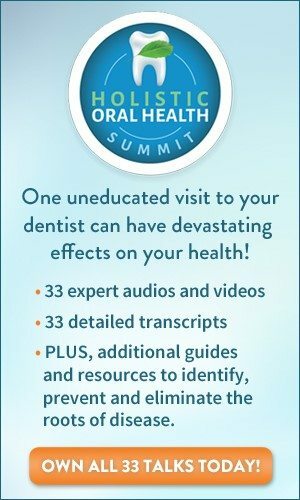 Click here to review an entire library of video material that demonstrates new choices for getting rid of gum disease, controlling it, curing it and, in some cases, even reversing the effects of it. 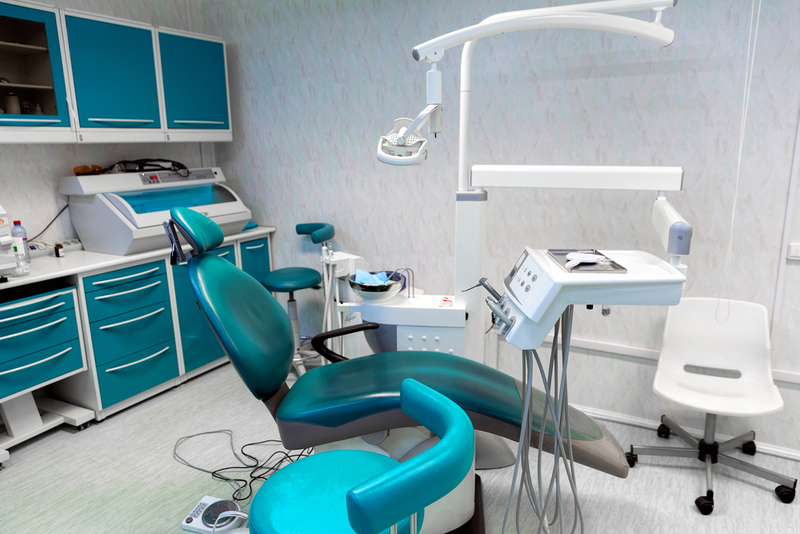 Visit the Dental Health Library to have your technical questions fielded to gum disease dentists who are knowledgeable in the various forms and treatment regimens of gum disease. 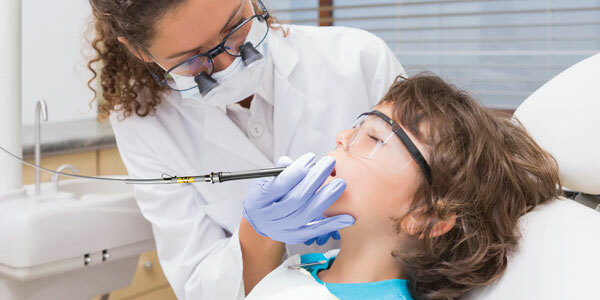 Visit the Ask The Dentist section to review current FAQ’s now to get started.